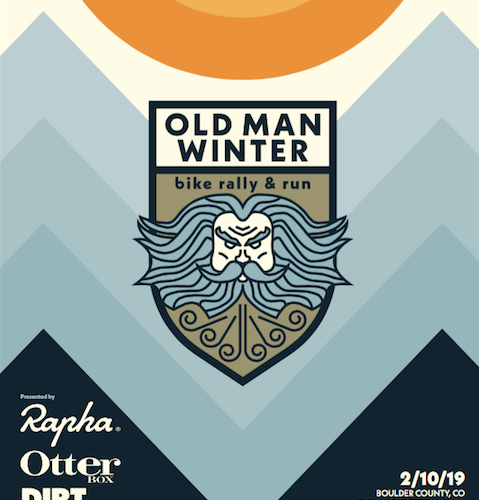 Cycling: It is the one and only winter cycling festival that brings Boulder’s best riding to cyclists of all levels. From quiet country roads to scenic mountain canyons, we’ve got the distance and the terrain you’re after. *The 50km route tours some of the scenic, rolling terrain that has made Boulder County, CO one of the country’s most popular gravel riding destinations. *The 100km ride starts with the same country riding as the 50km course before sending cyclists on a roller coaster route of climbs and descents through the snow-filled canyons west of Boulder. Running: The 5.6-mile run take you out and back in a Red Rock canyon that incorporates sections of the ever-popular Picture Rock Trail and “Lyons Fruit Loops”. It’s truly a “Best of Lyons’ course with big views, minimal elevation gain, and mixed terrain.